In this white paper Tom Rolando, COO fo Wisdom Adhesive Worldwide, outlines the growth and improved efficiency of hot melt adhesives in the packaging industry. Click here for the full white paper. 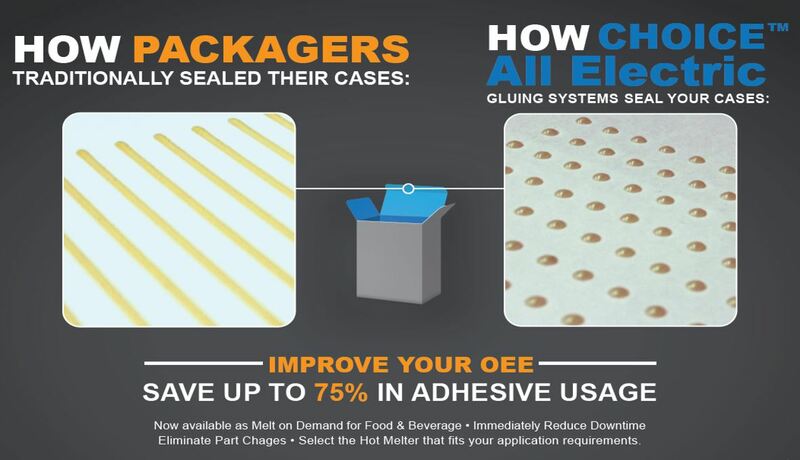 For hot melt adhesives packaging applications, the “Less is More, Again” approach is a reality and should top the continuous improvement list. Selecting the appropriate application, technology and performance requirements are key to taking “Less is More, Again” from a concept to a practical solution. Working smarter not harder. Click here to see more information on how Valco Melton’s revolutionary advances in hot melt equipment is making industry leaders re-think adhesive consumption and equipment up-time. Since 1875, Wisdom Adhesives Worldwide has been advancing the technology of adhesives. Today Wisdom is a leading global manufacturer of packaging hot melt and water-based adhesives and the longest continuously operating adhesives manufacturer in the world.